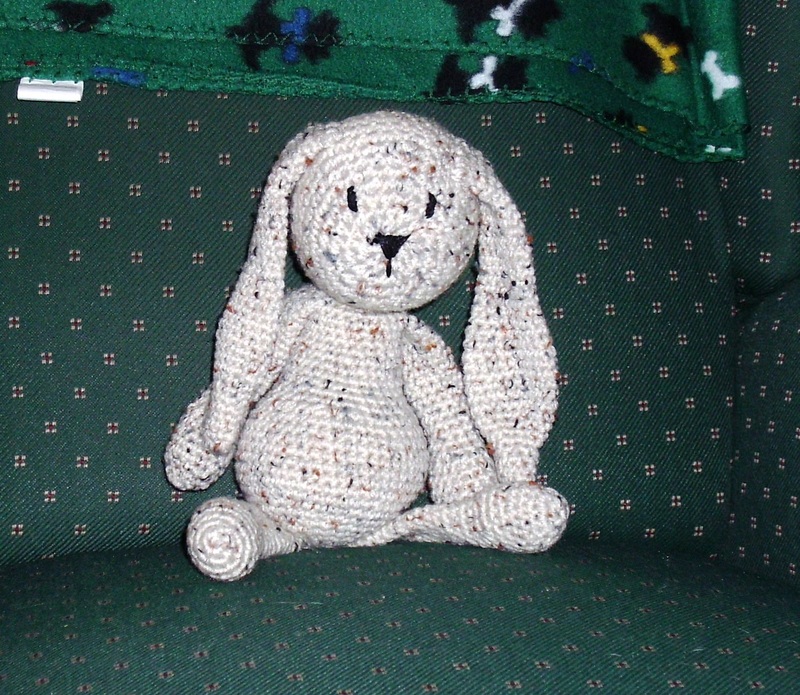 Since I really enjoyed making the animals from the “Crocheted Animal Pals” kit, I decided to look for another Amigurumi sort of book. I happened across the Edward’s Menagerie book from Kerry Lord. The book contained 40 different animals in it. The animals are divided up into levels. Level one which has Emma the Bunny are the simplest to make. Level two has more details like simple stripe color changes. Level three are the hardest and have complex color changes and loop stitching. The book does recommend working your way up in complexity; so I decided to start with Emma as my first animal. I did have a little difficulties in shopping for supplies. The yarn descriptions in the book of worsted, sport and bulky didn’t seem to match what I was seeing in a store which was a number scale. I ended up with a Red Heart Super Saver yarn in Aran Fleck which is a 4 (medium). After finding an on-line yarn chart on my phone, this matched up with the large yarn weight in the book. I bought the recommend amount which put me at 4 balls. 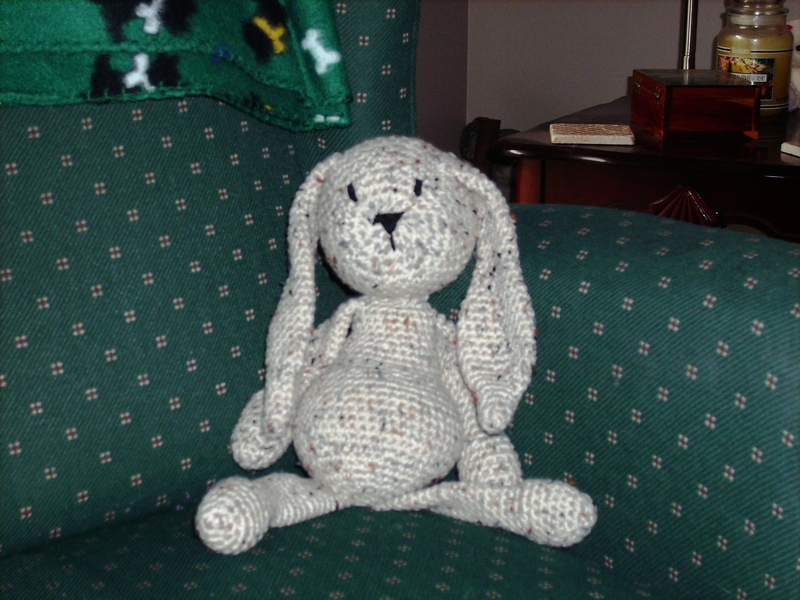 I was able to make my complete rabbit with less than a whole ball of yarn. A more complicated animal may have taken all 400 grams (not a measure I work with often). Emma was created with a size H hook. All the pieces (head, limbs, tail and ears) are created separately using either the general form instruction or critter specific instructions and sometimes a mix of both. 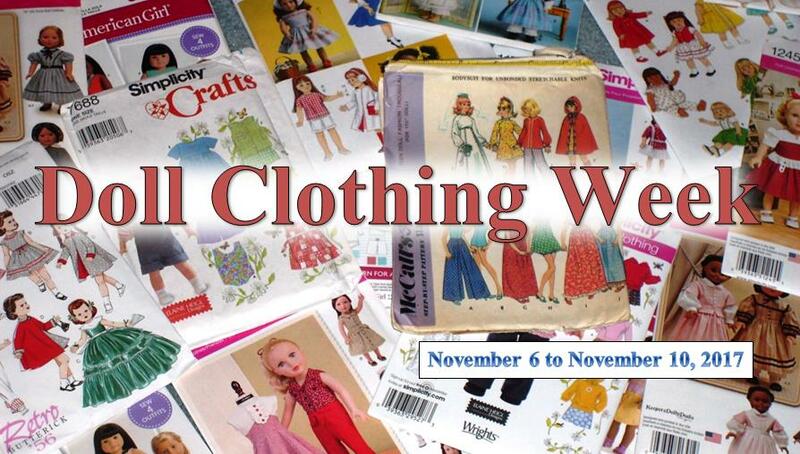 After all the pieces are made, then you sew the pieces onto the body. The hardest part of putting together Emma was sewing the legs on. The first time I did that, she wasn’t able to sit up on her own. 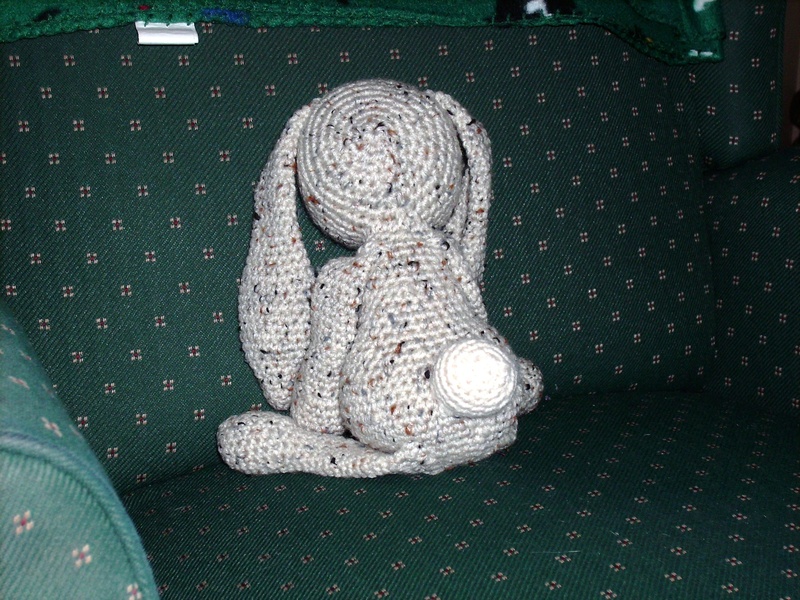 The legs were cut off and then I tried using some straight pins in order to help me be able to get a rabbit that will sit up. At least now Emma will sit up about half of the time. Definitely try straight pinning the legs before sewing. The instructions in the book are clear. It does use the British terminology, so the double crochet means single crochet in American terms. 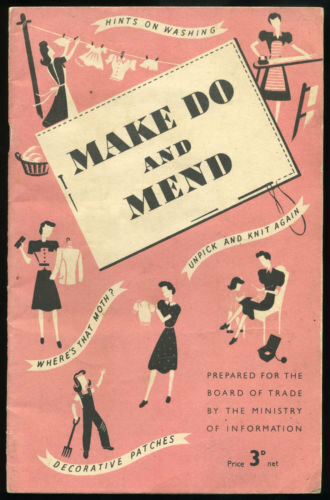 Edward’s Menagerie does have sufficient detail for the instruction on sewing and stuffing your animal. Also the website has a series of videos in order to help you make your animal which were very helpful. I personally watched the one on stuffing and sewing the animal together. In fact, my mom adored Emma so much that she wants one of her own. I couldn’t even talk her into a different animal.